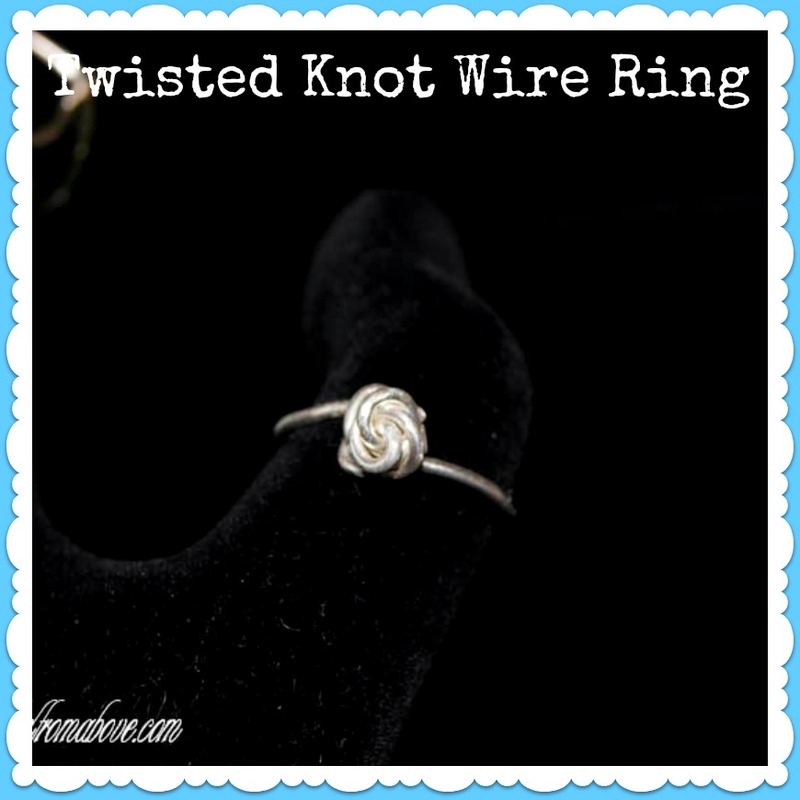 Today I am doing a Wire Ring Tutorial 3 - Twisted Knot. I have been having a lot of fun making these delicate rings with silver wire, and it seems like the sky is the limit. Pinterest has some really pretty ideas, also. This is another design of mine and it's pretty simple. 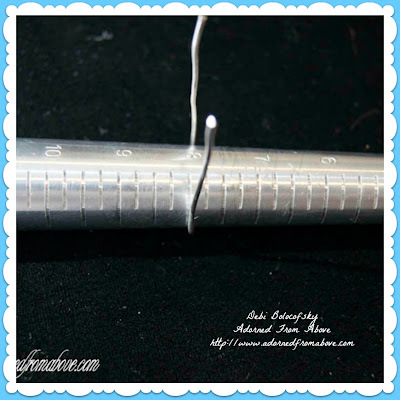 You can get silver wire and basic tools like needle nose pliers, wire cutters and a mandrel at Hobby Lobby or Michaels. 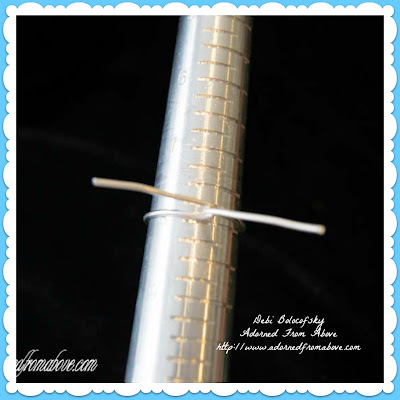 On one blog I even saw someone using a chapstick tube instead of a mandrel. 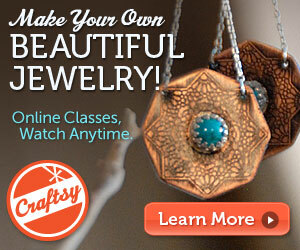 I thought this was a great idea for someone starting out and not wanting to invest a lot of money. 1. Cut a piece of silver wire about 3 inches long. 4. Then pull both wires together and twist them together standing up straight. 5. 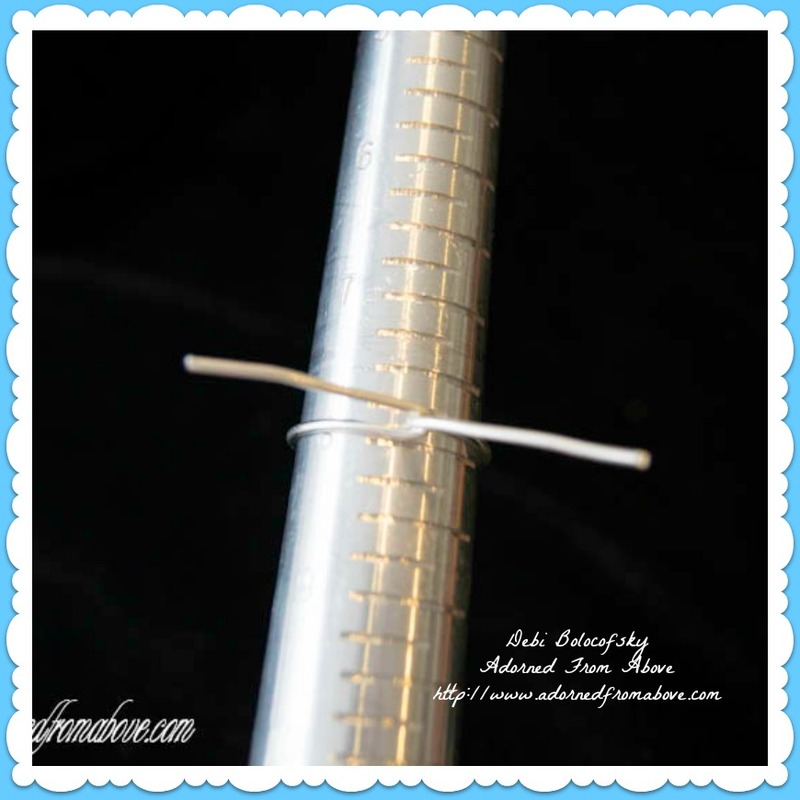 Once your done twisting your two pieces of wire together, file the ends, so that they're not sharp. 6. Next starting twisting the two wires together around in a circle to form your Knot. 7. As you turn your wire in a circle start bending the second turn down and under the first turn. 8. Use your needle nose pliers to adjust your know to look the way you want. I pushed the ends under, and adjusted the knot a little to be more centered. This little Twisted Knot Wire Ring came out came out really cute. It is so delicate and pretty. If you have any questions, please feel free to contact me (make sure that you are not a no-comment blogger, other I can't respond by email and it becomes difficult for me to try to reply to your questions). I always love hearing from you. Very cute! So feminine and petite! I LOVE this ring, I'm going to give it a try! My granddaughter will love to make one too! Thank you for sharing at Tuesday Trivia. I am featuring it on tomorrows post. Can't wait to see what you bring next week.